Schemes block transfers after high court rules that pension schemes must equalise GMP benefits. Some final salary transfers have been put on hold after a high court rules that Lloyds Banking Group pension scheme must equalise the Guaranteed Minimum Pensions of men and women. These GMPs were designed to provide benefits equivalent to the state pension when the company pension contracted out of the State Earnings Related Pension Scheme. The case was brought by three female members of the Lloyds pension scheme, who argued that their GMPs were being increased at a lower rate than male members of the same age. The court agreed that the rate of these annual increases was discriminatory. Pension experts says this judgement will cause “enormous cost” to many pension schemes, and deliver relatively little benefit for members. 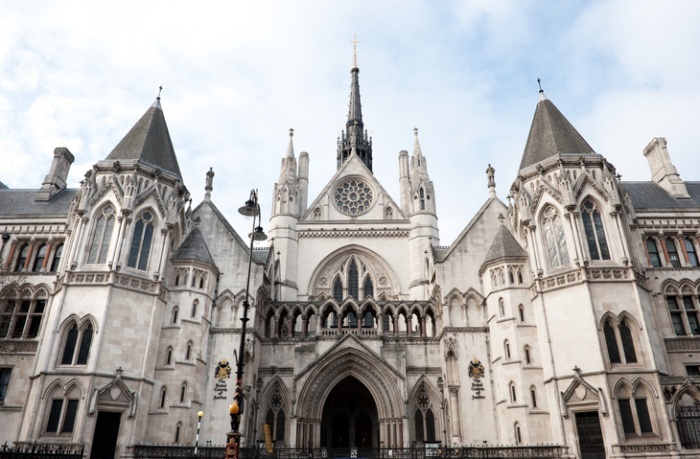 Royal London says that some schemes have now put a temporary block on transfers following this case, while they work out how this judgement should be applied. Different pension lawyers, administrators and schemes have responded in different ways. Some are doing partial transfers, because an uplift may be worked out later. Others have been advised to do an ‘ad hoc’ uplift to transfers values now as an approximation for GMP equalisation. Some schemes have put a short-term hold on transfers, others have said this will be a longer term situation. Former government minister Ros Altmann says this ruling has highlighted the poor record keeping of many DB schemes, and shows how overly-complex rules damage the pension industry. She says this judgement could cause some already under-funded DB schemes to fail, and push more schemes into the PPF. GMPS were introduced in 1978 and enabled employers – and employees – to lower national insurance payments if they contracted out of Serps. In return the scheme offered to replace this part of the state pension with at least equivalent benefits. At the time most company pensions had different pension ages for men and women, in line with the state pension. However this was challenged in a 1990 case – and as a result company schemes had to use the same pension age for men and women. This also started the 28-year process to equalise the state pension for men and women. At the time this equalisation did not apply to the GMP portion of these benefits as the rules governing this were set out in different legislation, and the state pension ages were still different for men and women. Since then few schemes have equalised these GMP part of these benefits. This judgement stipulates that these GMPs do have to be equalised, and that this must be backdated. It does set out four methods that trustees can use to comply with these rules. Altmann adds: “This judgement has provided some clarity for trustees. But there are still problems. Firstly the data records are often incomplete and inaccurate. Secondly the actual calculations are so complicated that many actuaries have suggested it is an almost impossible exercise to get right. Contracting-out ended in 2016 and all schemes have been forced to reconcile their GMP records with HMRC to ensure they are correct. Trustees have until December 2018 to complete do this, but it has been very time-consuming and costly – and is not yet completed. Many errors have been uncovered. The Department of Work and Pensions is expected to issue further guidance on this issue for trustees, and there could be further legal appeals, meaning the issue may still not be finalised.